NEOSEC creates opportunities for professional development and implementing effective ocean science education through collaborative projects that incorporate ocean literacy. In this collaborative model, NEOSEC, with its robust and established network, is able to disseminate outreach resources around New England and beyond. Members meet in person in May and November and virtually every March and December. This established meeting schedule allows for us to work and learn from each other effectively. Substantial professional development is offered at each in person meeting. NEOSEC Cafes are topic based discussion webinars when members can come together and discuss the cutting edge of a topic, discover where intersections among our work lie, and start conversations about how to take the work to new levels. Past topics have included coastal resilience, youth development, and marine debris. We continue to innovate the best format and schedule, but look for opportunities in Spring and Fall each year. By tapping into the wealth of ocean education resources in the region, NEOSEC members, as project partners, offer access to expertise and resources, and are able to share resources among members effectively. Central support for evaluation, communications and grant management allows partners to focus on what they do best: providing meaningful educational experiences. We continue to put proposals together based on member interests. 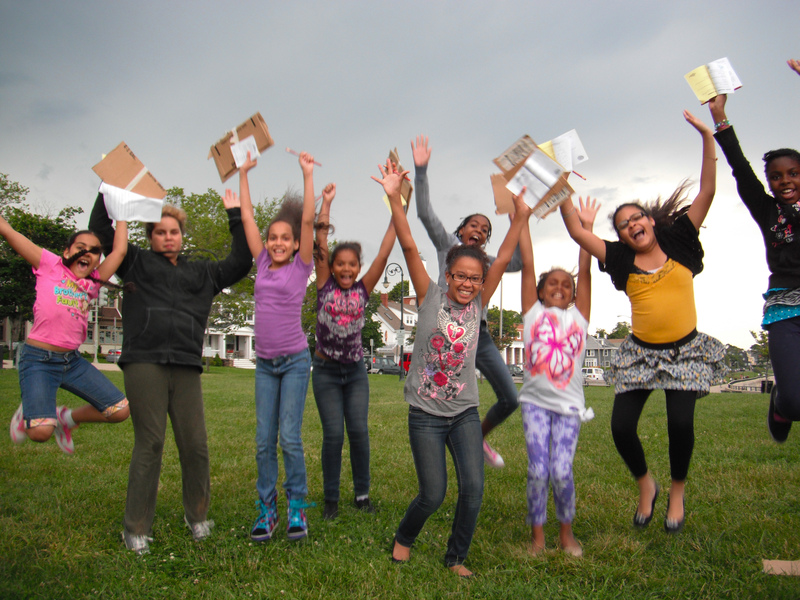 EPA Summer on the Marsh – Enhanced the capacity of marine science centers to meaningfully engage youth ages 9-12 in field-based citizen science for protection of coastal waters. Scientist-Educator Collaboration – Built regional capacity for implementing broader impact activities by ocean scientists working with educators to ensure that the content and products of current ocean science research efficiently reach a broad audience in a timely fashion. 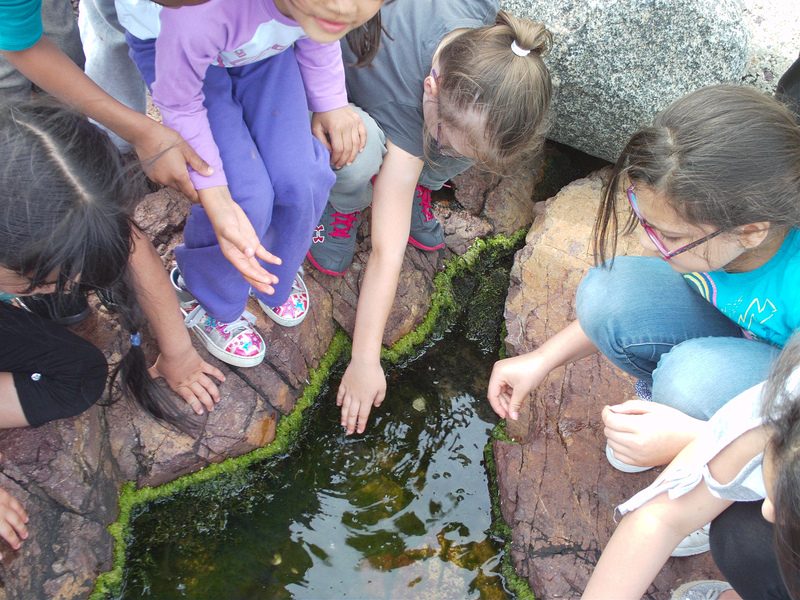 Families By the Seaside: Building Community-Based Outdoor Ocean Science Learning Experiences – Created meaningful learning experiences for underserved/underrepresented families at informal science education centers. Funded by NOAA; external evaluator, RMC Research. 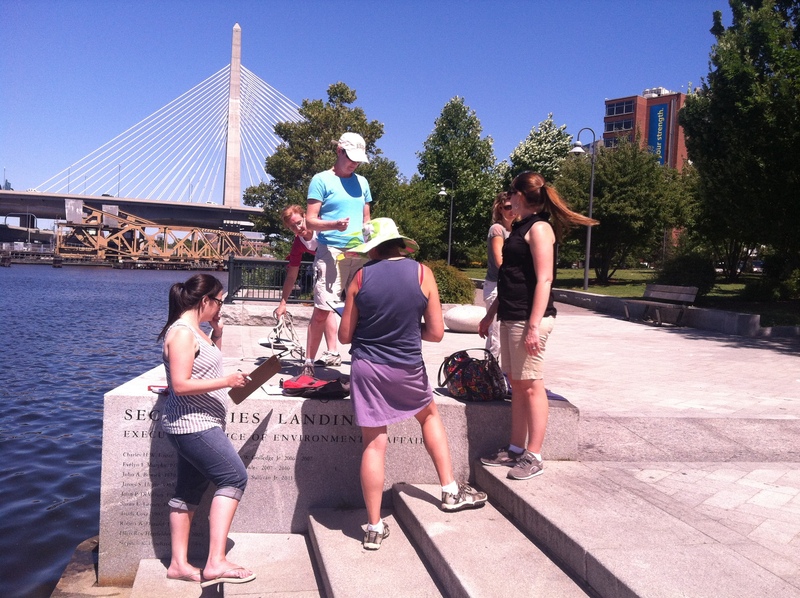 Get WET in New England- A region-wide program that trained K-12 teachers in watershed education. Funded by NOAA; external evaluator, Program Evaluation Research Group, Lesley University. 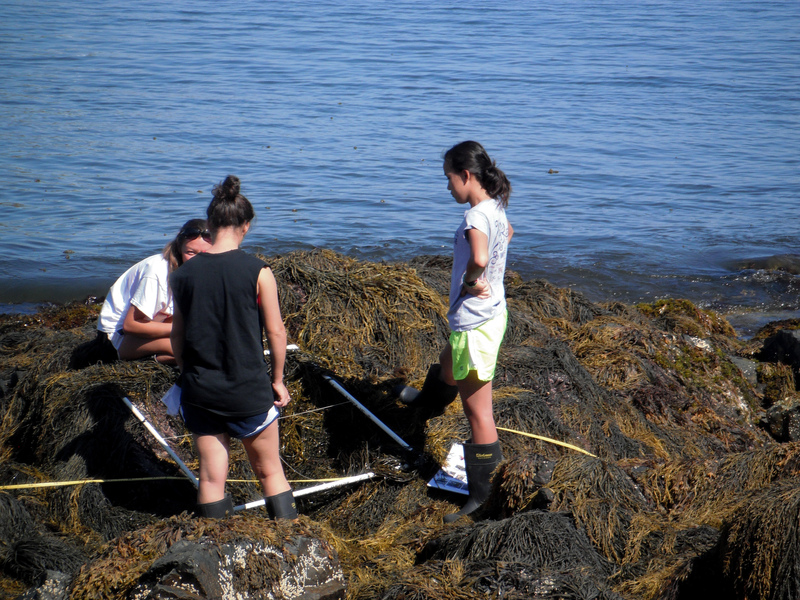 Summer Science in New England- Established a new regional network of summer camp programs grounded in ocean science. Funded by NOAA; external evaluator, RMC Research. 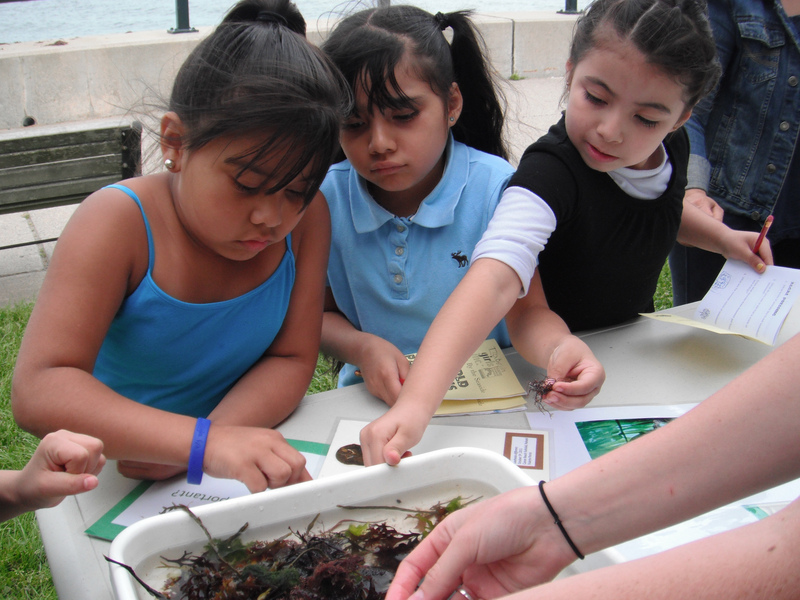 Ocean7– A campaign to increase the level of Ocean Literacy in the New England region.